Introducing one of the South's leading and most sought after mainstream comedians. A veteran of the after-dinner circuit and a consummate professional. He has performed with many sports stars and celebrities at events up and down the country. With over 30 years in show-business, Adger works mainly on the Corporate and Sporting dinner circuit along with Corporate and Charity Golf Days. 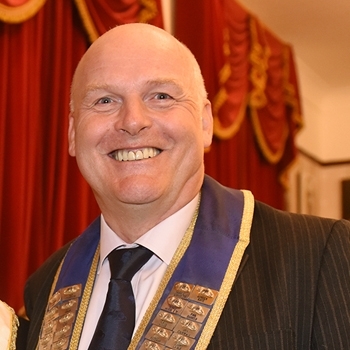 He is an active member of The Variety Club Golfing Society, A Barker with The Variety Club of Great Britain and a proud member of the Grand Order of Water Rats.